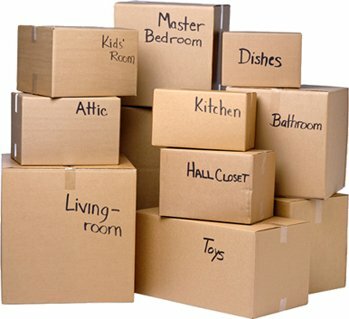 During the busy moving season we get several calls a week from clients that are desperate for moving services. They have been placed in an awful position by unprofessional Atlanta movers that couldn’t fulfill their end of the contract. 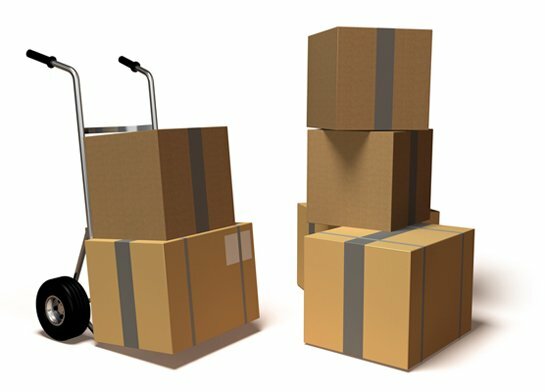 Overbooking customers and showing up late or sometimes not at all is something the cheapest movers in town Georgia try to get away with. Customers should always do their due diligence when deciding on which moving company to go with. Getting competitive quotes from a few different companies is not a bad idea. Make sure you compare apples with apples so that you know exactly what each company is willing to give you and at what rate. Cheaper moving is available in Atlanta and you may not have to look very far.